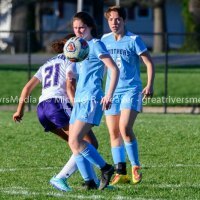 Jerseyville - Maci Bohannon had the only strike for Jersey in their Mississippi Valley Conference loss at home to Mascoutah. 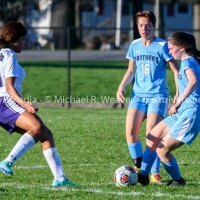 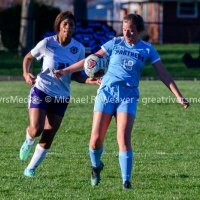 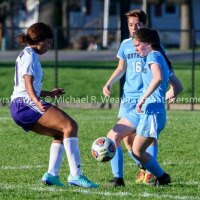 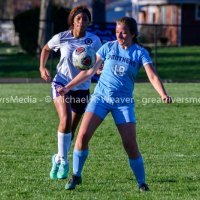 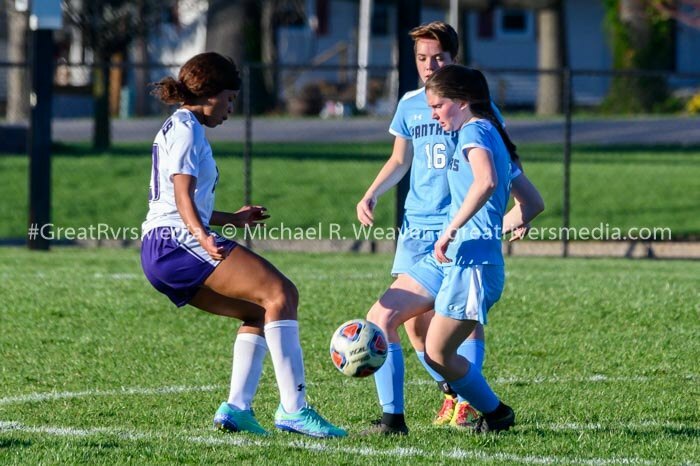 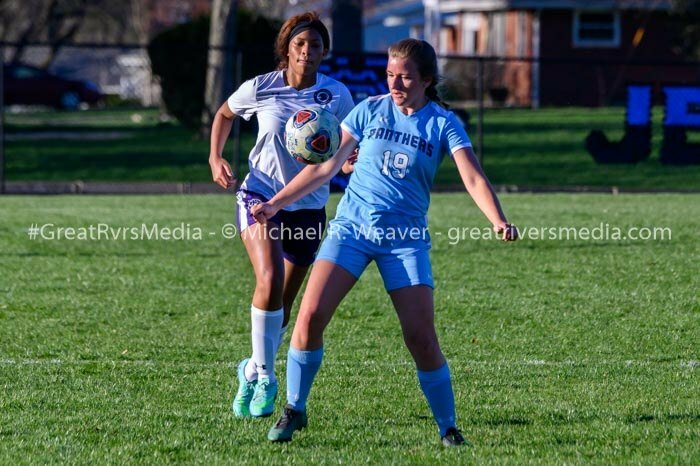 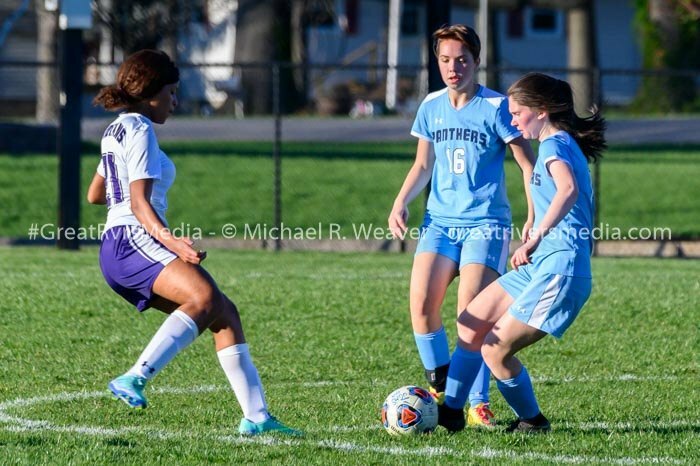 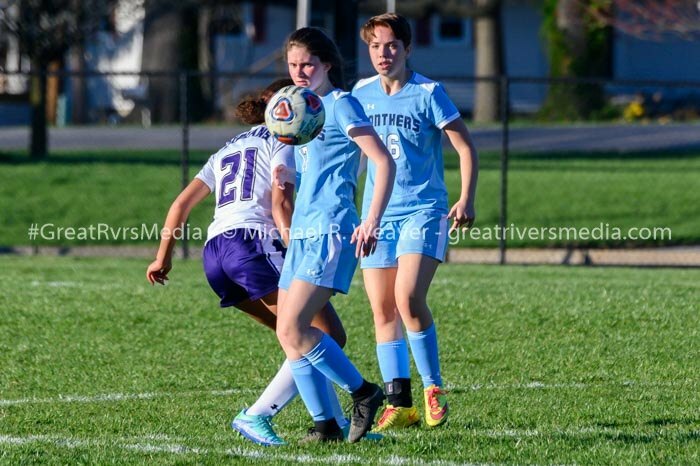 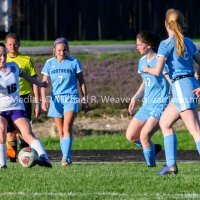 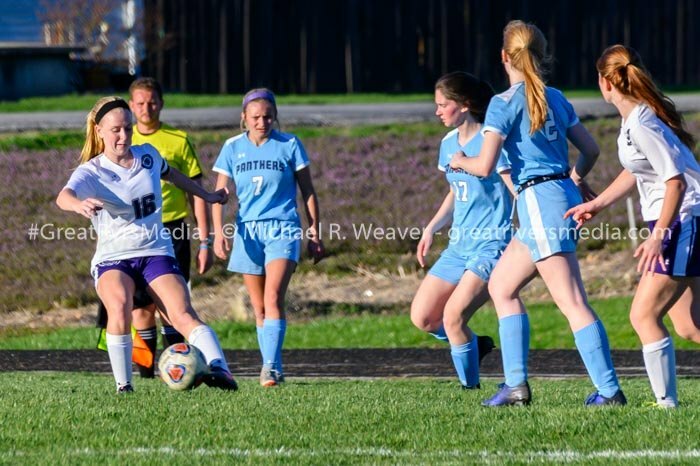 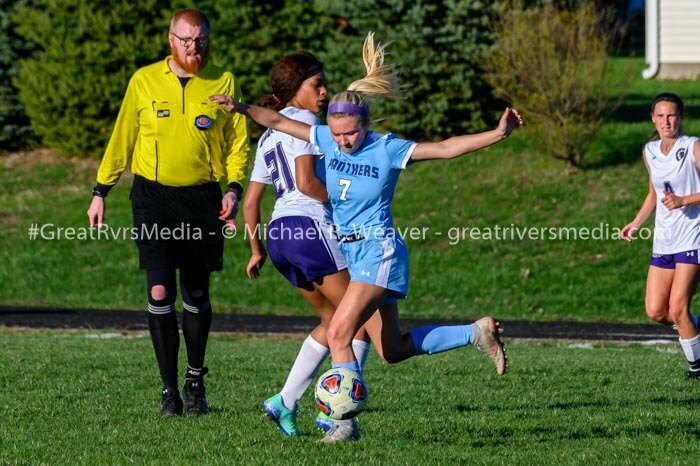 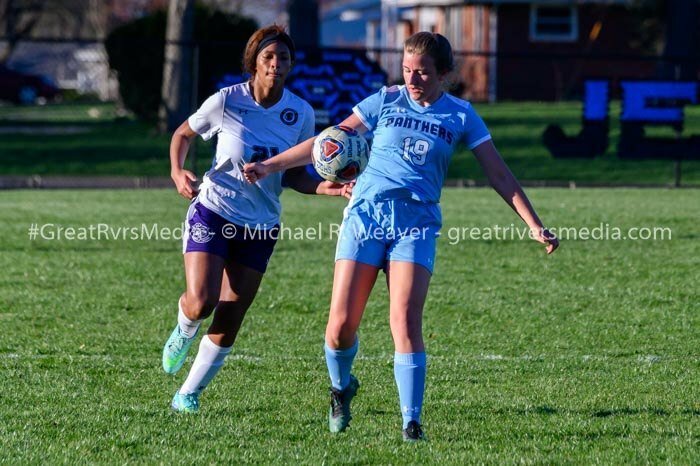 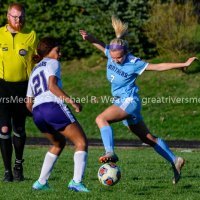 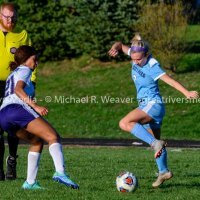 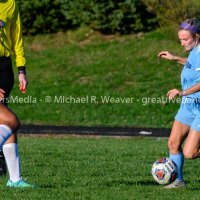 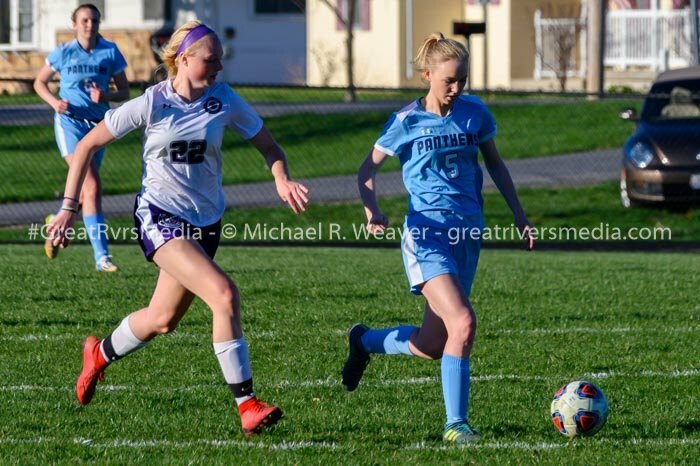 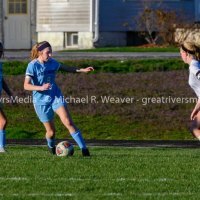 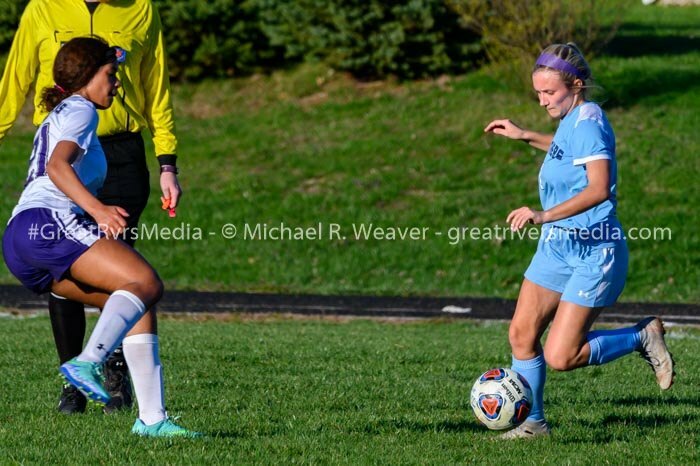 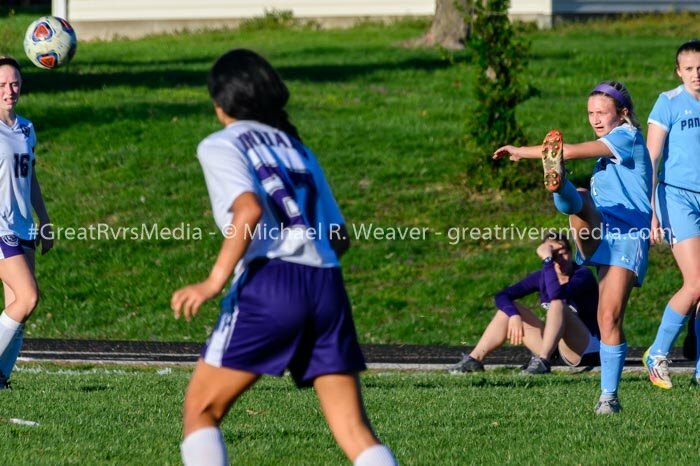 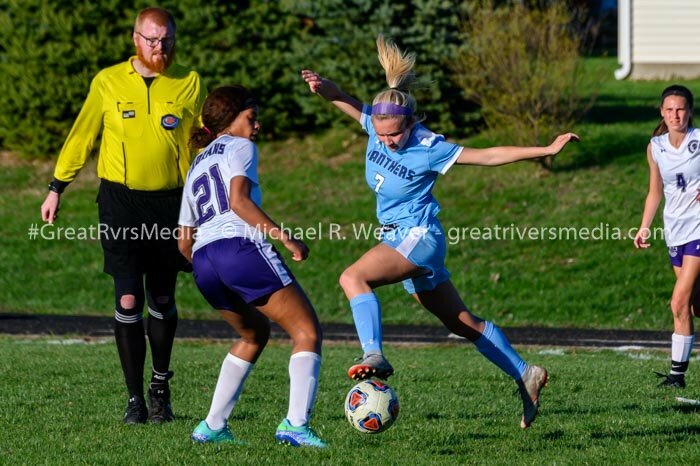 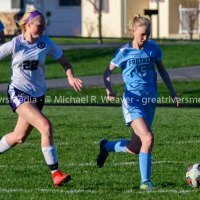 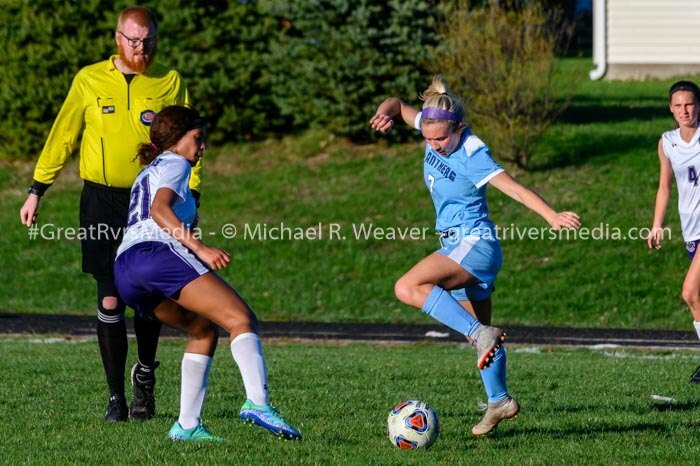 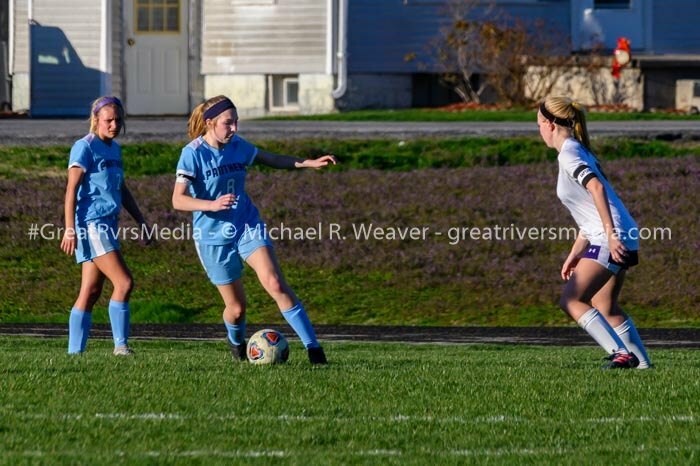 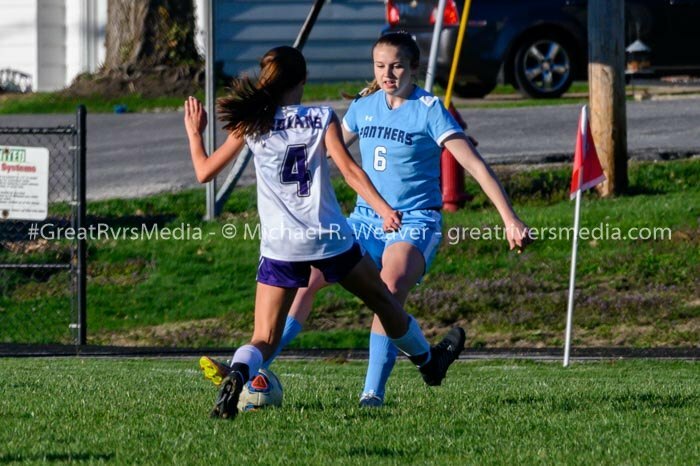 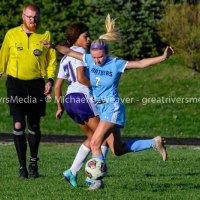 Sydney Etter had a brace (two goals) for the Indians, while Molly Cravens, Allison Goodspeed, Ella Lowry and Breanne West also had goals for Mascoutah. 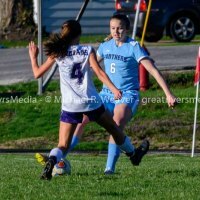 Katelyn Krueger had 14 saves in goal for the Panthers, while Sydney Packler had four stops for the Indians. 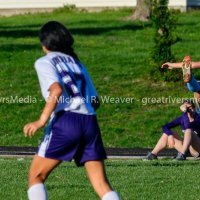 Mascoutah is now 4-5-1 on the year, while Jersey drops to 6-4-0.